EssDee Lino Cutting & Printing Kit. 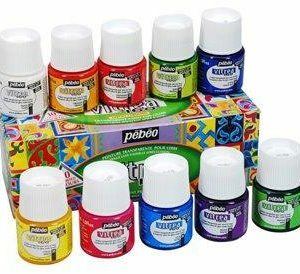 Contains everthing you need to make your first monoprint. 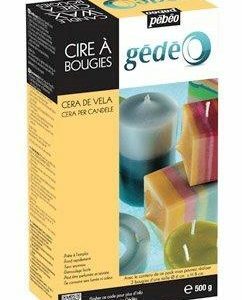 500g Candle Wax. A mixture of parrafin and stearin. 1 volume of wax powder =-1/2 volume of melted wax. 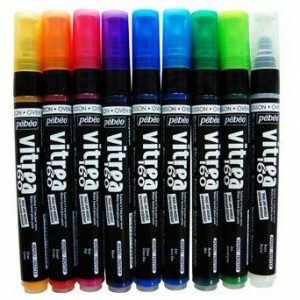 Vitrea 160 pens for glass. A range of Vitrea 160 sets. Sheets of Lino for carving out a design for lino cut/ block printing projects. 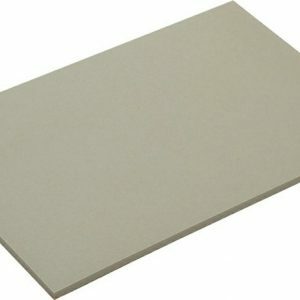 Tiles are 4.5mm thick. EPDM rubber and steel construction, red polypropylene handle and built in rest. 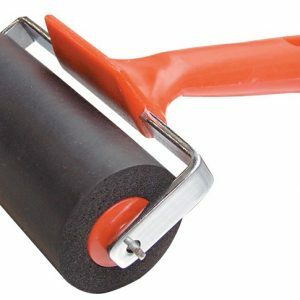 Available in 3″, 4″ and 6″ roller widths. 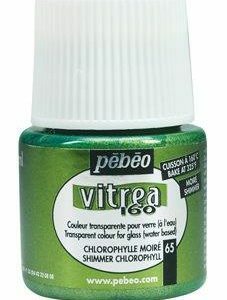 Transparent water based paints for glass as well as crystal. 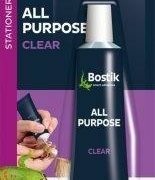 Gloss or frosted appearance. Bake at 160c (325F)in domestic oven. Resistant to dishwashing after baking. All colours are exceptionally bright and transparent, and have excellent lightfastness. 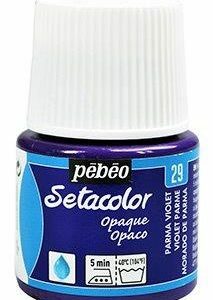 A Pebeo product. 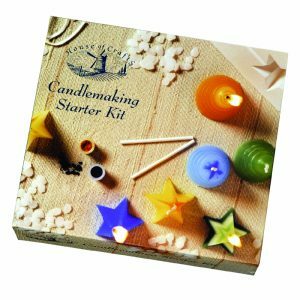 A basic easy to use candle making kit made by House of Crafts. Contents: Wax pellets, candle moulds, coloured dyes, wick, wick rods, mould sealer and full instructions.